I think, I made the giant bat as good as possible. You could rotate the wings in 360°! This projects has a little bit more than 700 pieces. 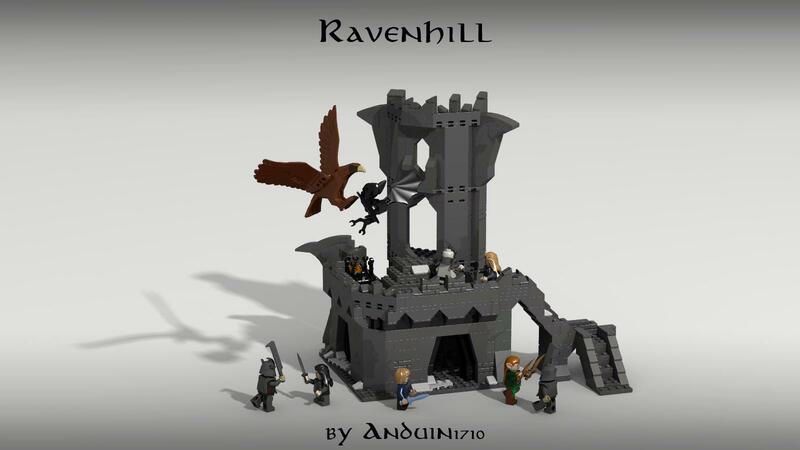 Join your Ravenhill with other Ravenhills of your friends and you will have a really nice dwarven castle. To see more images, please follow the link to my flickr page. Please support and share my project. Nice build, good shapes but for me its not a very interesting set cause of the figs it would have. Thank you, I made this before I saw the movie. 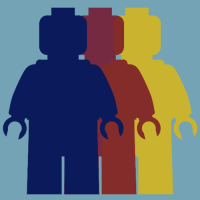 And the minifig are only a thought of mine. 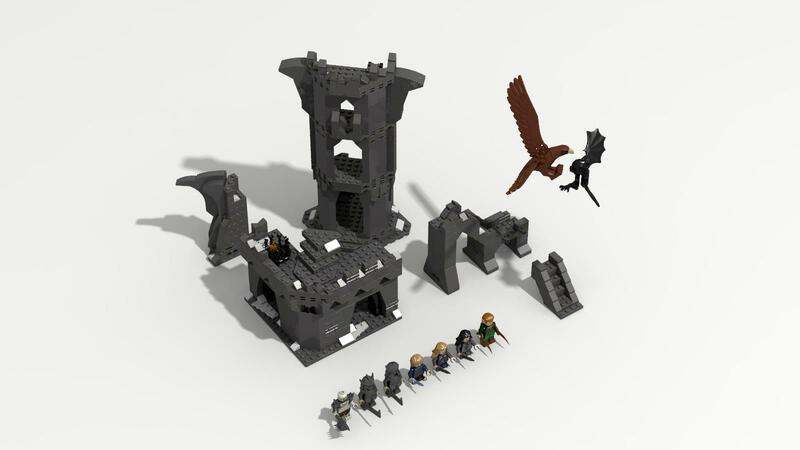 This is an awesome build, would be great amongst the other sets, especially minifig wise, then we could get 2 other dwarves with Erebor instead of Kili and Fili. 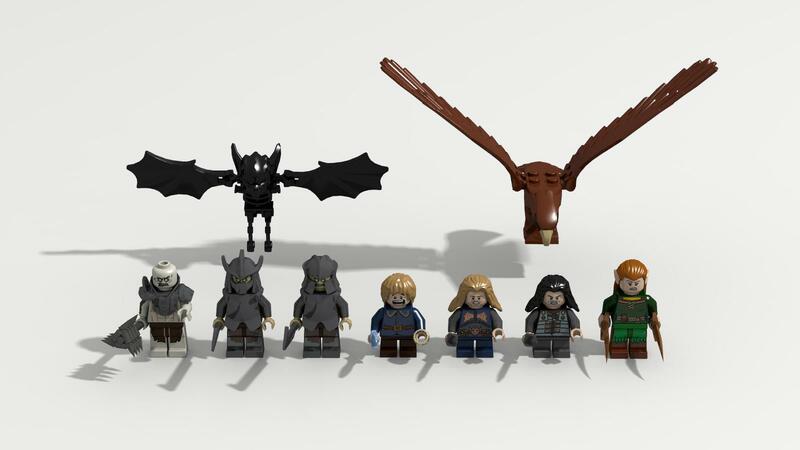 Very nice set! Would buy it immediately! Great work! EDIT: one suggestion, I would put the things Azog uses to command his army on top as well, it would look very cool! Always love your MOC's Anduin, supported right away! This is a fantastic build. Instantly recognizable from the film. Cheers!